JD and Beau are joined by Steve Laug of RebornPipes.com to discuss his craft. Note: We had some technical issues during the call. I cleaned it up as best I could but admittedly it still falls short of our usual standards. 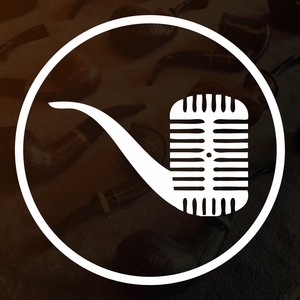 Give it a listen though and enjoy this awesome discussion on refurbishing pipes!